Amylulita says...: Free Download: Los Punsetes’ “Tus Amigos”! 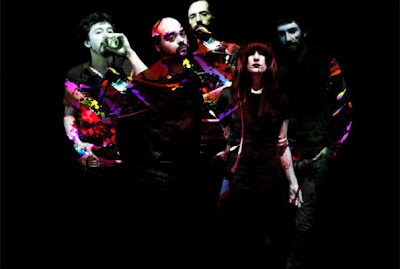 THANX TO REMEZCLA AND LOS PUNSETES FOR THE MUSICA! 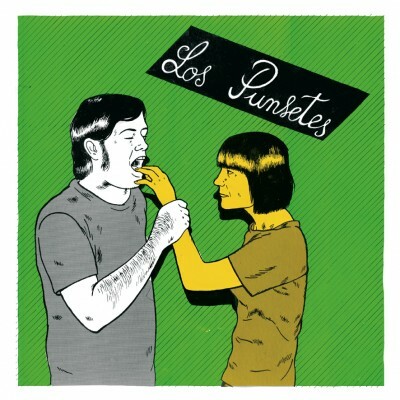 Download Los Punsetes’ “Tus Amigos” for FREE below and check out the video.